Does your little one like Paw Patrol? My daughter certainly does. So you can guess what the theme of her birthday party was. Heres an easy way to make the Party bags with simple and affordable materials. 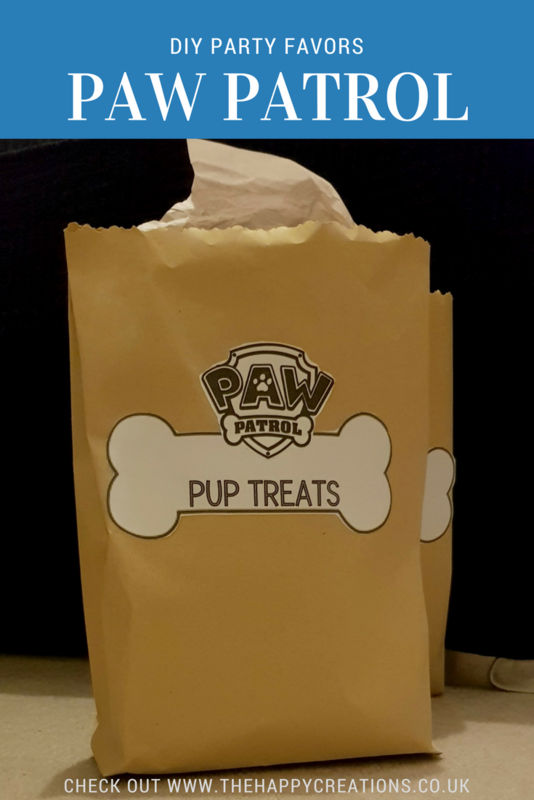 To decorate them I simply printed the dog bones here’s the link to the bones and the paw patrol logo from google, link available here. To add a hint of color I put some tissue paper blue for the boys and pink for the girls and voila. 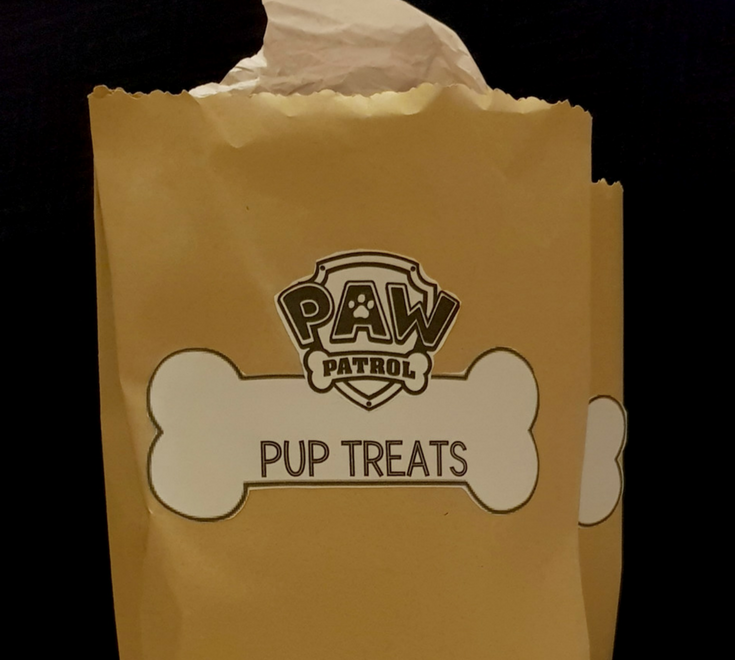 Easy Paw Patrol Gift bags in minutes. Have fun making these lovely paw patrol gift bags. What’s your kid’s favorite character?